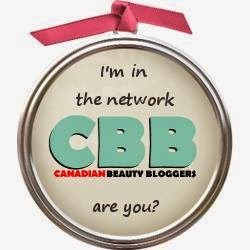 Today, I want to share with you all a new Canadian subscription snackbox! Kawaii Supplies kindly sent me this package for review. 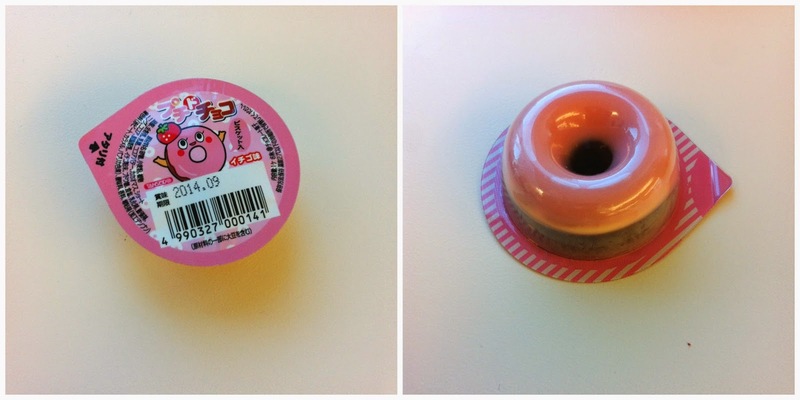 I first discovered Kawaii Supplies from Jill's review over at Canadian Subscription Box Addict. Special thanks to Kawaii Supplies for given me the opportunity to try out there Premium snackbox and to Jill for introducing me to this wonderful new snackbox. 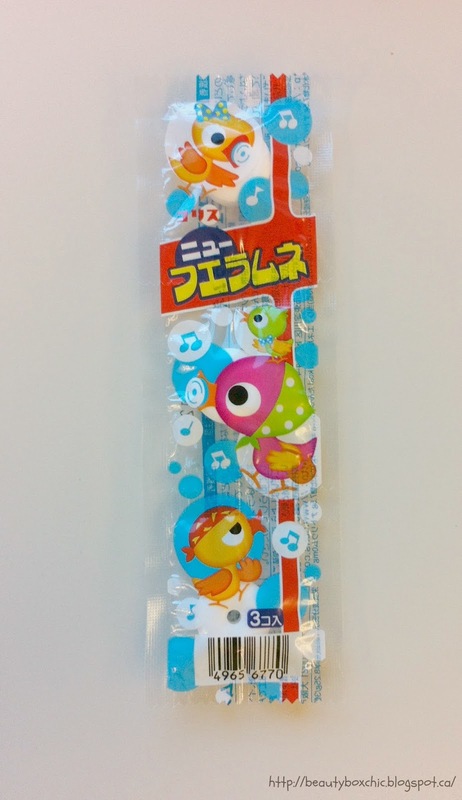 Kawaii Supplies is a Alberta based company, all of their products/snacks come directly from Japan! Snacks included in the package will vary each month. They ships from Canada. What type of monthly subscription service do they offer? 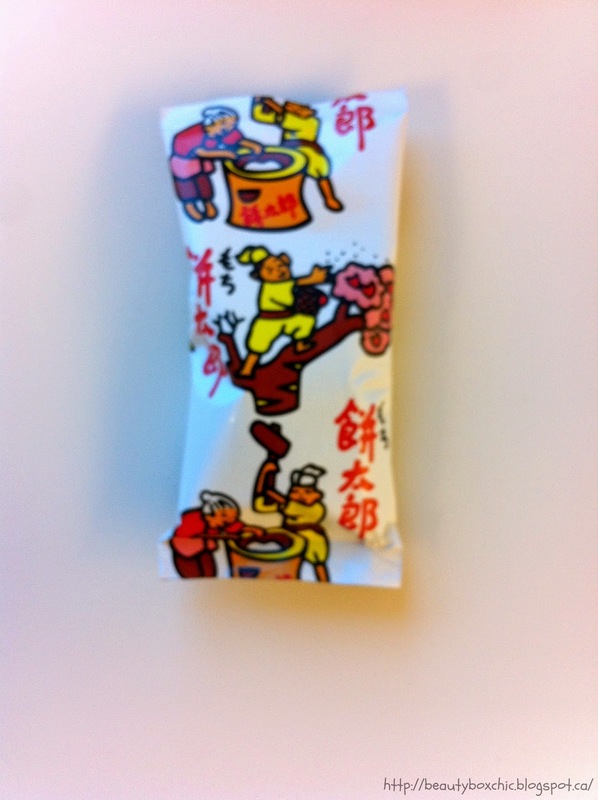 This is the first thing I ate from this snackbox!!! It was so tasty! 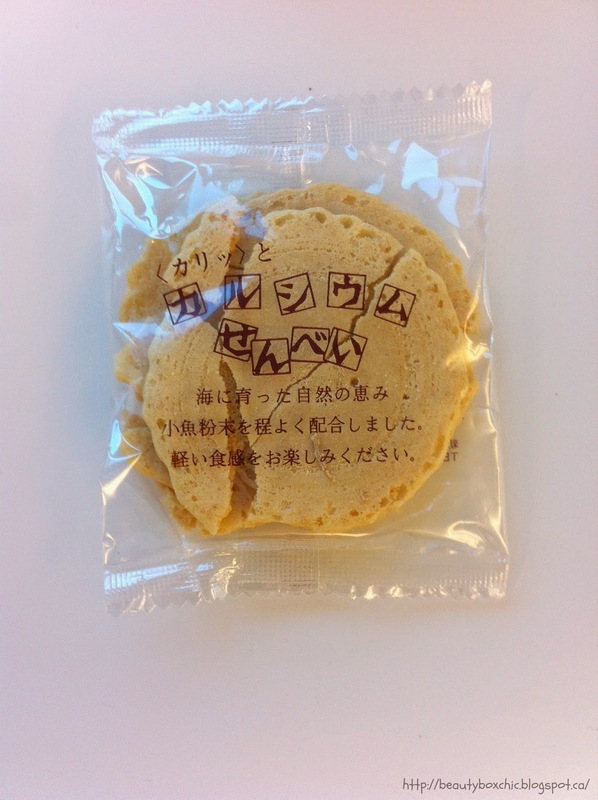 It is similar to a rice cracker. 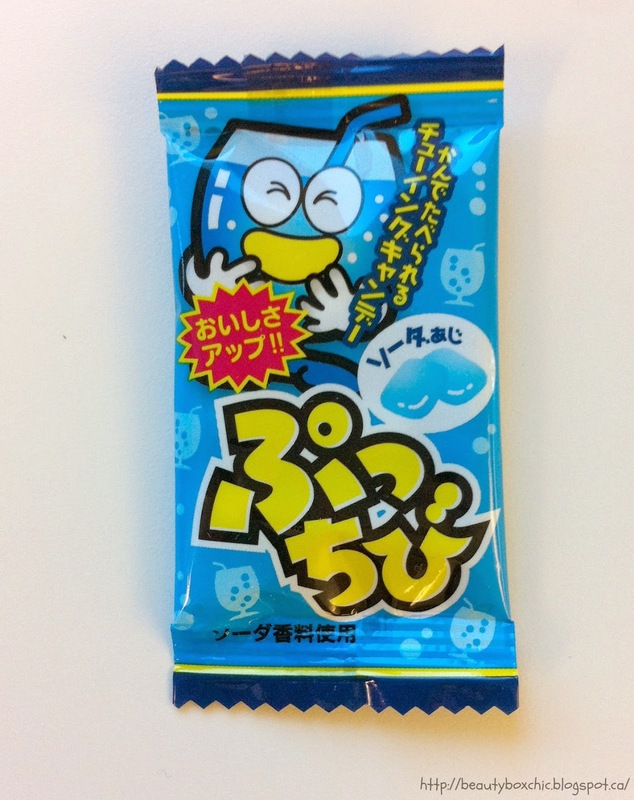 I really like this snack, wonder where I can buy this in Canada? I love cookie, I can't wait to try this out! This is a buttery short-bread cookie that has a hint of melon aroma. A great snack for-the-go! 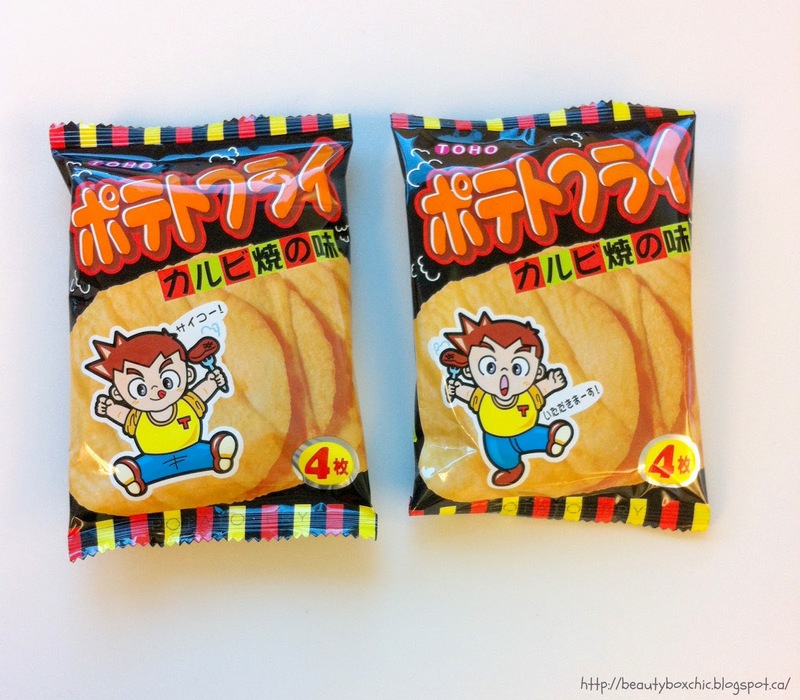 I love anything salty, this is bite-size rice crackers! Another cookie in my box, I love cookie in general! This is a crunchy cookie covered in strawberry flavored chocolate!!! Sound So yummy!!! 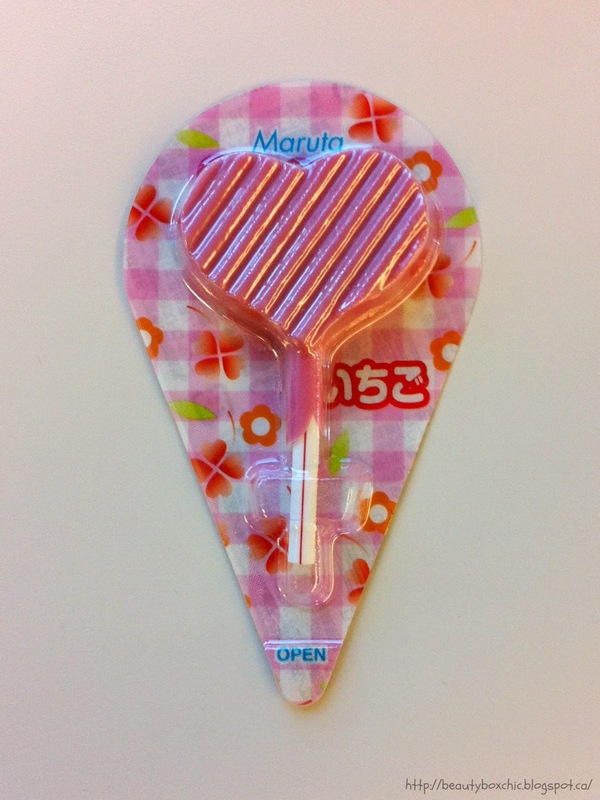 ♥ Koibito Boshoochoo (Strawberry) This is a strawberry flavored chocolate lollipop! 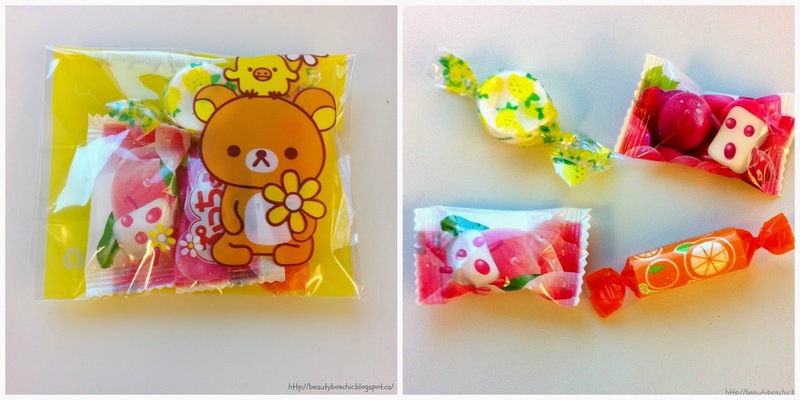 ♥ Ramune Iro Iro and Puccho I had received couple different candies inside this little package, it included sour candies and favorable candies that are chewy and has a bit of sourness as described in the list provided by Kawaii Supplies! Another candy inside this box. More candies...as describe by the list provided in the package "it is a whistle candy, that you can blow through the hole to hear the whistle sound"
I got two of this snack in my box, i haven't try this yet but as described by Kawaii Supplies "this is a puffed snack that has the texture of Cheetos but without the cheese flavor". 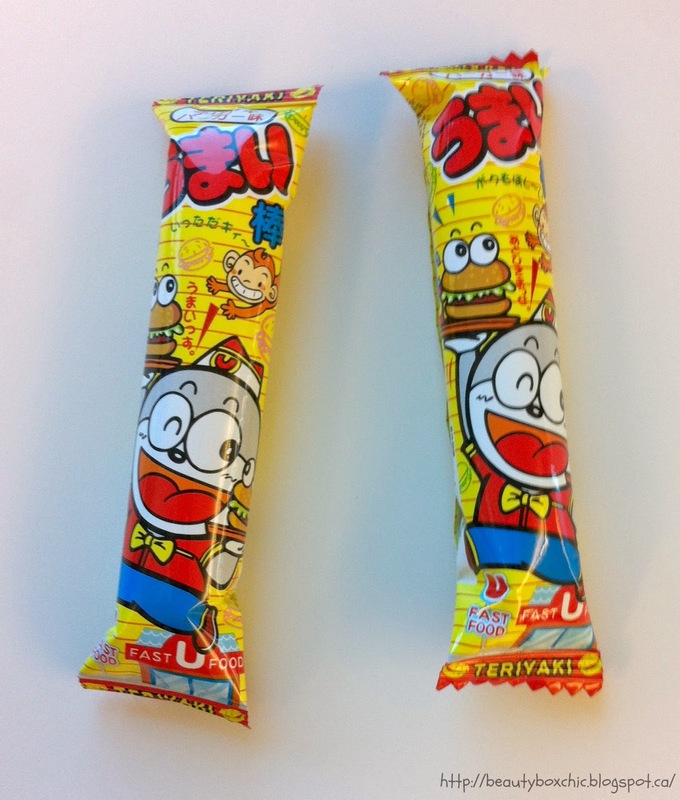 The packaging look so cute with doraemon on it :) Doraemon was my favorite cartoon character when I was young. 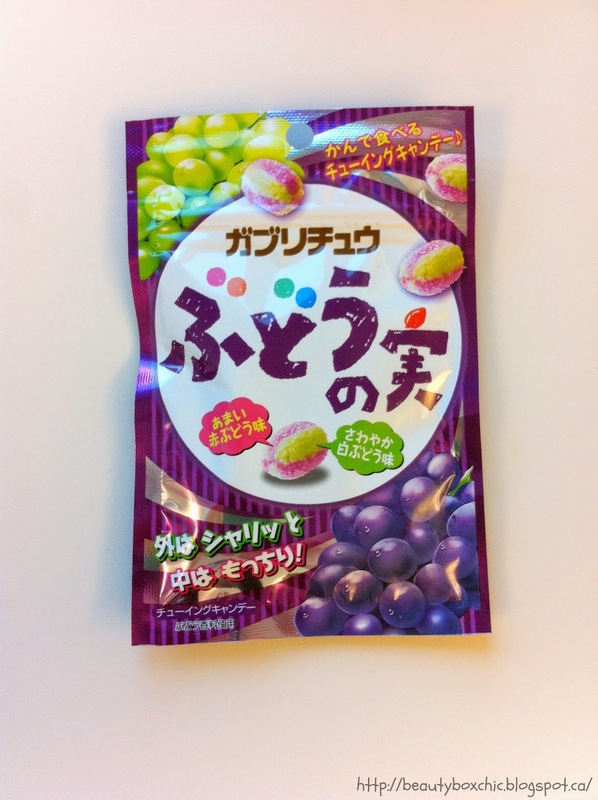 This is a grape flavored chewy candy, I am sure my sister will love this as she love Candies! 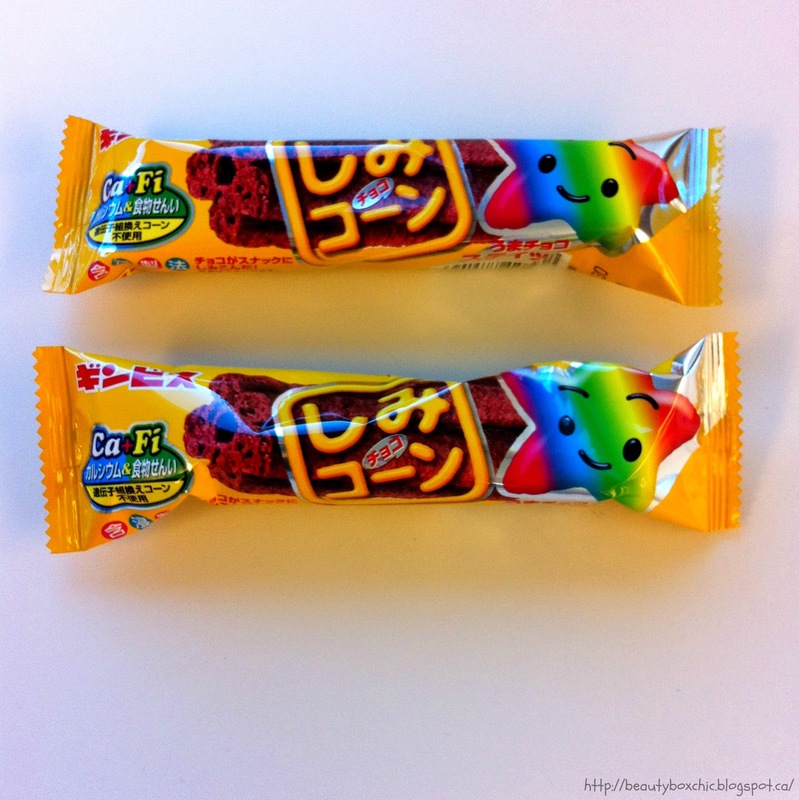 ♥ Simi Choco Corn (Chocolate) X 2I got two of this snacks in my box, it is a chocolate stick. Can't wait to try this out! A mild sweet cracker, not too sweet, not too salty! Can't wait to try this! 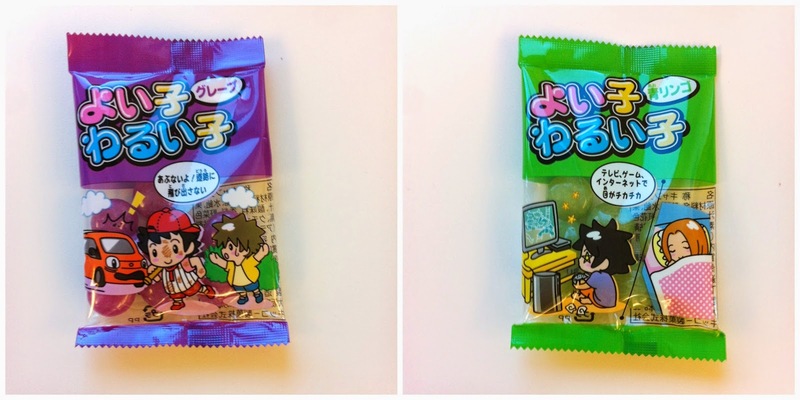 I got two of this snacks in my box, they are various flavours hard candies! This is a wonderful snackbox idea, I am very happy to see Kawaii Supplies revised in their monthly packaging and included a product card in this Premium Box. 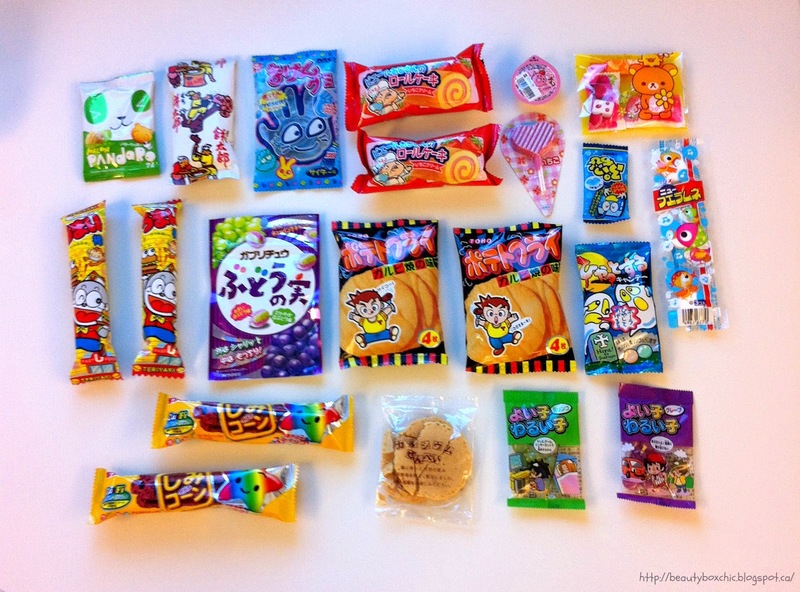 This is an inexpensive box and is a wonderful opportunity to try out various snacks made from Japan. It is also a great idea to bring these little treats on-the-go, to school or even to work! Some downside is as follow: I found one of treat crushed or broken, the Calcium Sen I had received in the box was crushed. Maybe they should think about revising the packaging to ensure snacks are not broken when shipping to their subscriber. 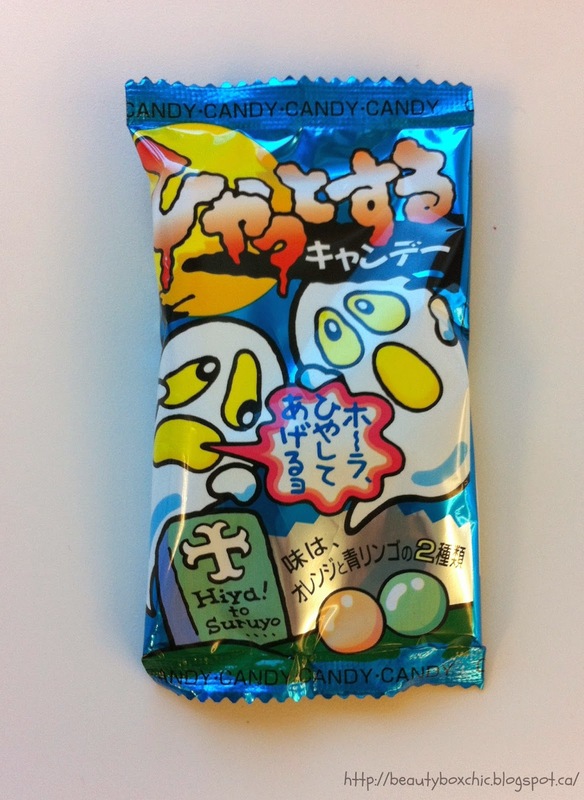 Also, since I am not a fan of hard or soft candies. 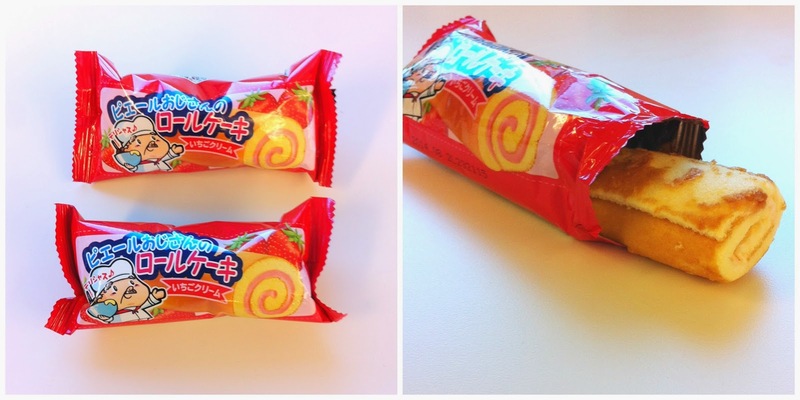 I noticed half of the box were candies, it will be nice to see more variety of snacks in the box. 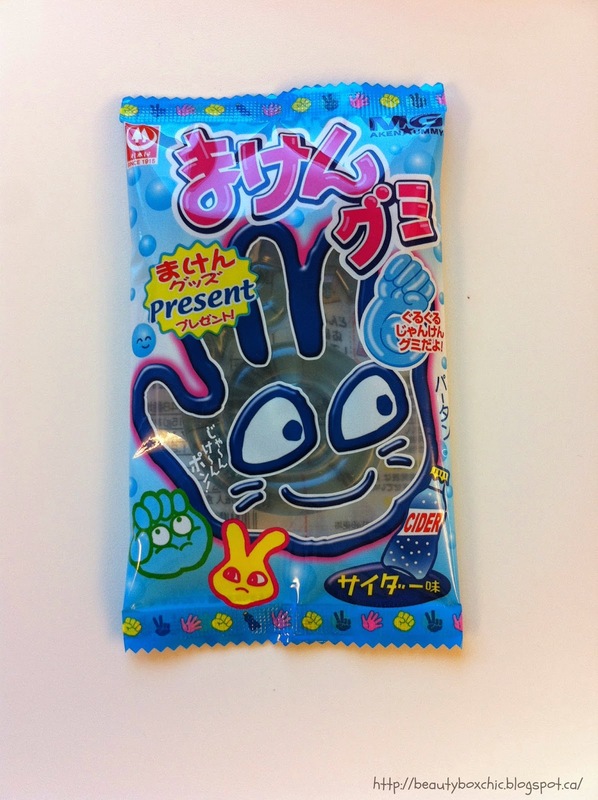 However, this certainly would make a great gift idea for anyone who are interested of trying tasty snacks from Japan! 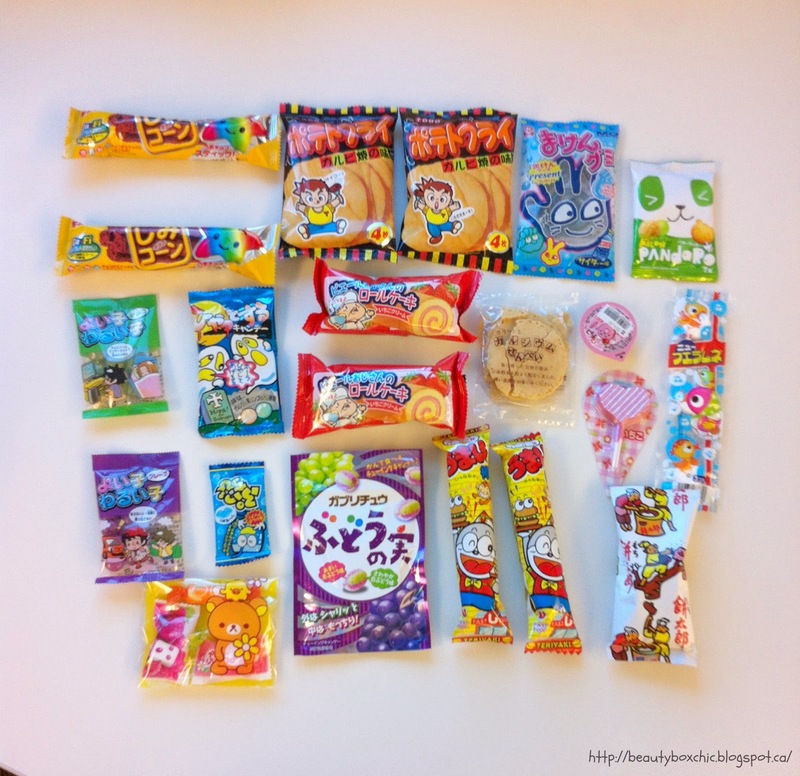 What do you think of Kawaii Supplies Snackbox? Will you give it a try? Wow. You got awesome goodies dear. How are you dear? We missed you doll on your blog. 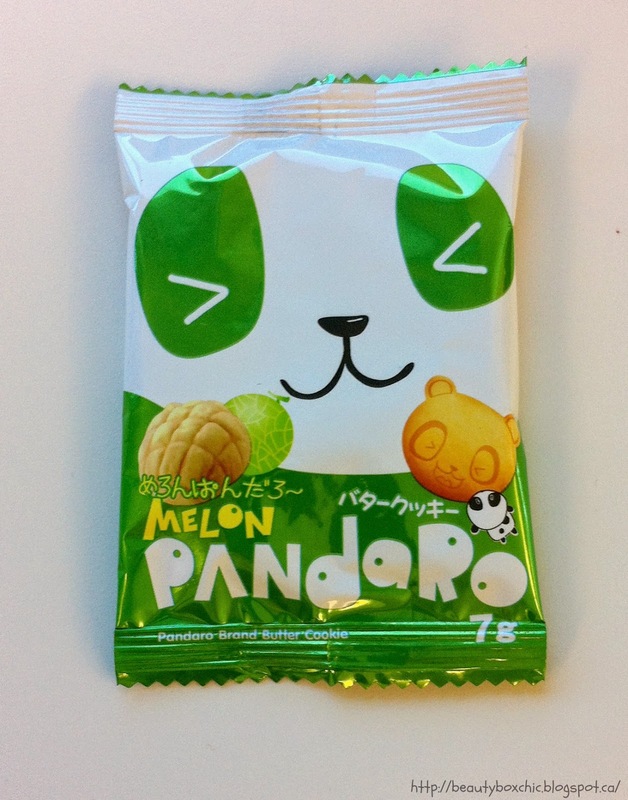 i want that lemon pandaro :3 not sure if we have snack boxes here already but i keep seeing this in the blogsphere and YT. 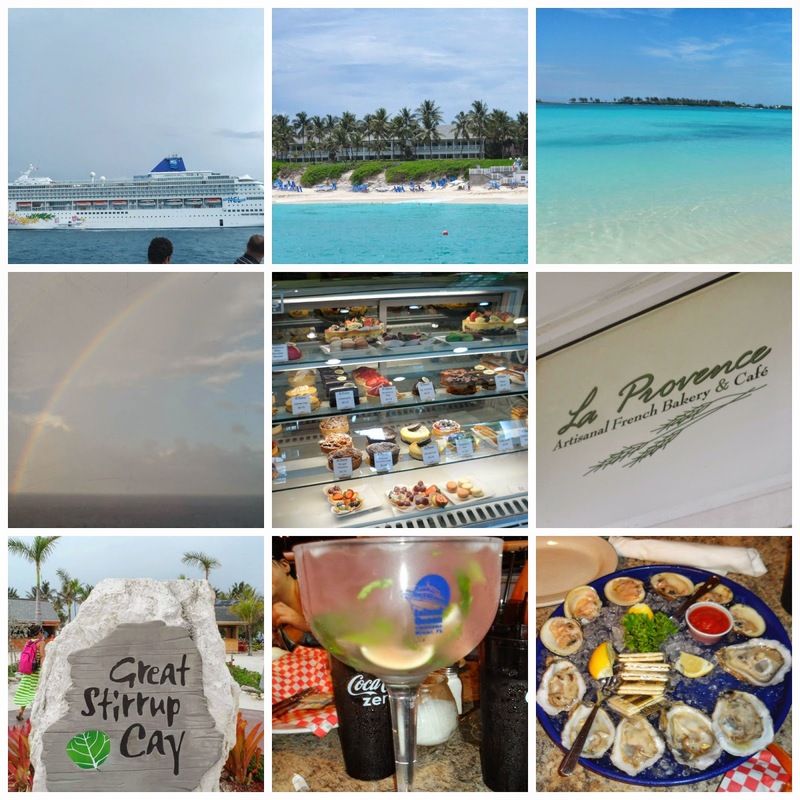 i wanna try the nature box :D btw bahamas looks beautiful in these photos! Oh so cool.. I love this box - will get one in the near future. Nice. I absolutely love this site. Stick with it!